Through regular maintenance, many common transmission problems can be avoided or caught early enough to save you money. With a little effort and care, you can avoid transmission problems becoming a major expense to your pocketbook. Generally, the best preventative action you can take to maintain and avoid any transmission problems is to regularly check your fluid level. You should check the transmission fluid level on a regular routine of once a week. The fluid should generally be a light reddish color. If you notice the color becoming darker or if you notice that the fluid level is dropping, call your transmission specialist at Bohannon’s Transmission for a diagnostic check-up. When driving your vehicle, if you should notice that it “flares” when you are accelerating or it lags and seems to not want to get up and go, that could be a sign of major transmission problems. As soon as you notice it you should immediately schedule an appointment to have a diagnostic ran. Many times people will ignore this when they first notice it and assume that it might just be a one time thing, but that can turn into a costly problem. The most imperative transmission maintenance tool we can suggest is to not procrastinate. If you suspect that there is a transmission problem, come by or call us. By doing this, you could prevent a more costly transmission repair. It is better to catch any transmission problems early and avoid them becoming a major hassle. There are times when some of the problems experienced in your transmission are electrical in nature. Another way to help yourself is to be sure to check your fuses regularly also. It is also suggested that while you are in the process of checking your transmission fluid, you should also check your oil, brake fluid and power steering fluid. As with checking your transmission fluid, by checking these once a week, should a problem arise, you should be able to catch any problems early on. Be sure to check your owner’s manual for proper maintenance guidelines. As part of your routine transmission maintenance, it would be well advised to have your transmission fluid and filter checked as you would the oil in your vehicle. This one simple step can add time to the life of your transmission. It may seem like these are simple, unnecessary steps to take, but they play an important role in avoiding transmission problems. We are conveniently located just north of Highway 60 (Adamo Drive) close to Brandon and Ybor City. We are easily accessible by I-75 for those living in Tampa, Wesley Chapel, New Tampa, Lutz, Carrollwood, Temple Terrace or for those in the Sarasota/Bradenton area. 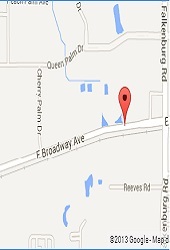 Our shop is not far from I-4 for easy access from Plant City, Lakeland, Wauchula, Winter Haven and many others. For those living in St. Petersburg and Clearwater, I-275 provides for convenient access. We have been in the transmission industry for over 35 years. 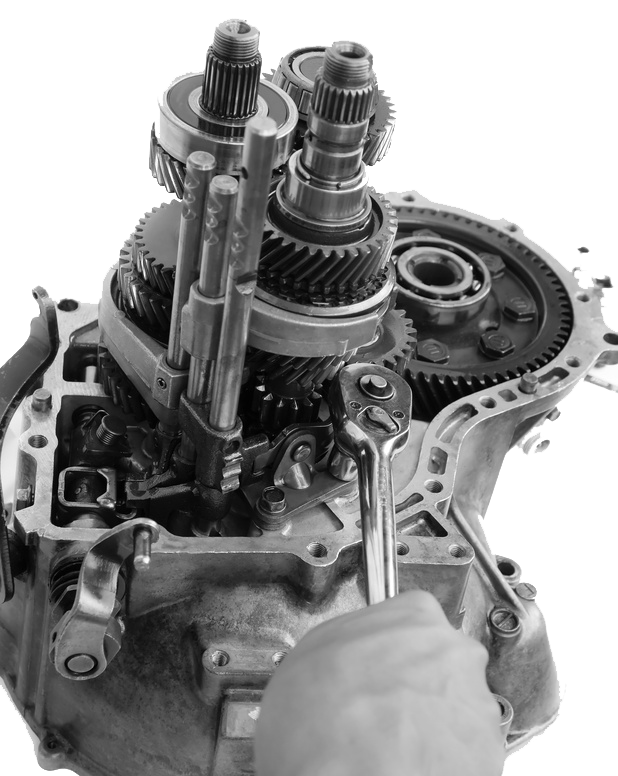 Our expert transmission specialists can service and repair transmissions for all American and Foreign vehicles such as: Chevrolet (Chevy), GM, Buick, Pontiac, Oldsmobile, Dodge, Chrysler, Plymouth, Jeep, Ford, Lincoln, Mercury, Audi, Volkswagen (VW), BMW, Mini, Smart, Cadillac, Mazda, Toyota, Lexus, Scion, Acura, Honda, Nissan, Infiniti, Jaguar, Mercedes Benz, Hummer, Saab, Isuzu, Suzuki, Subaru, Volvo and many others.